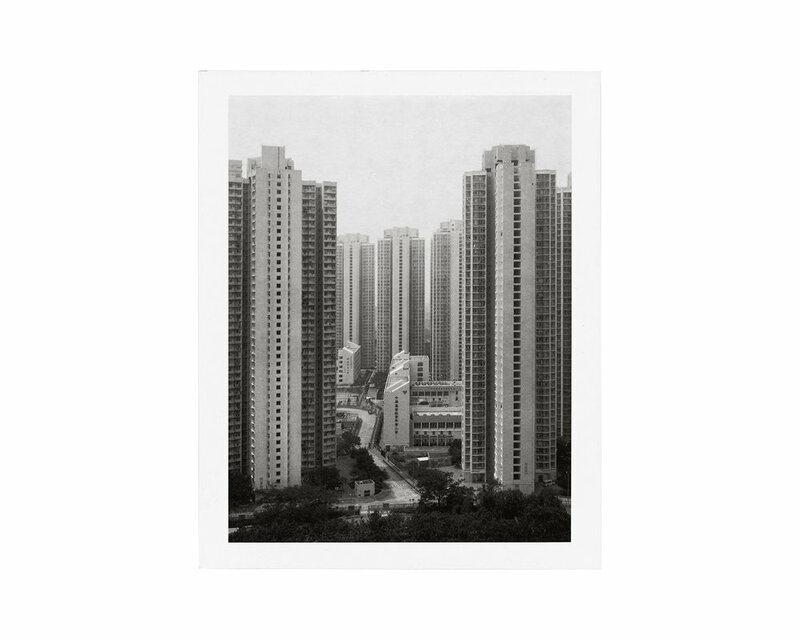 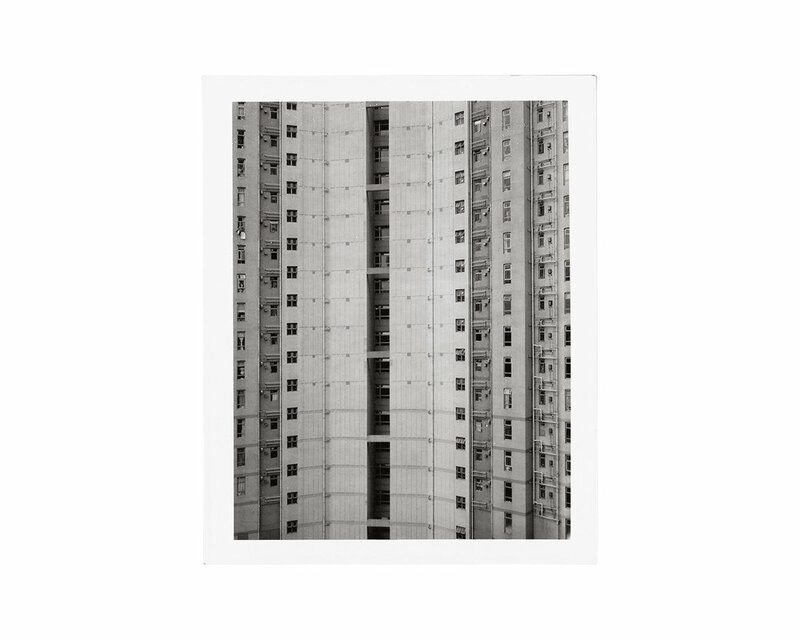 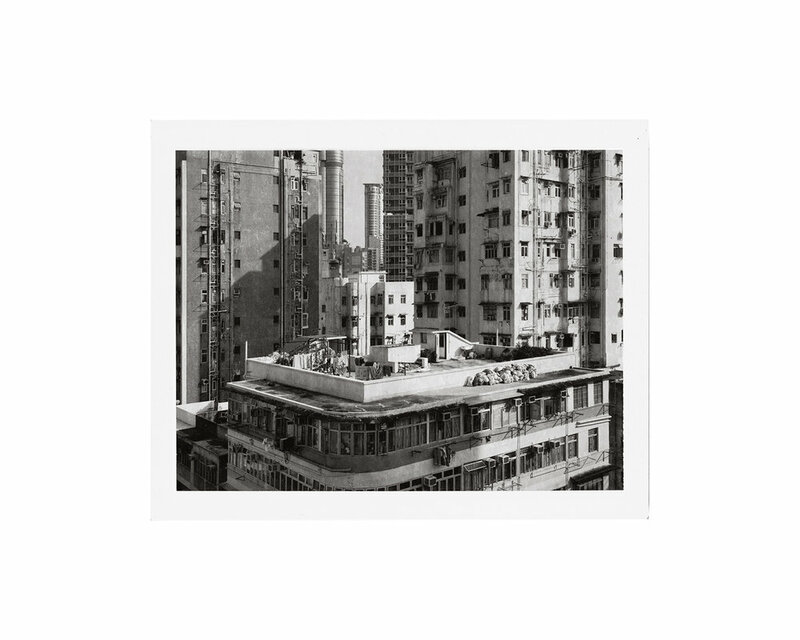 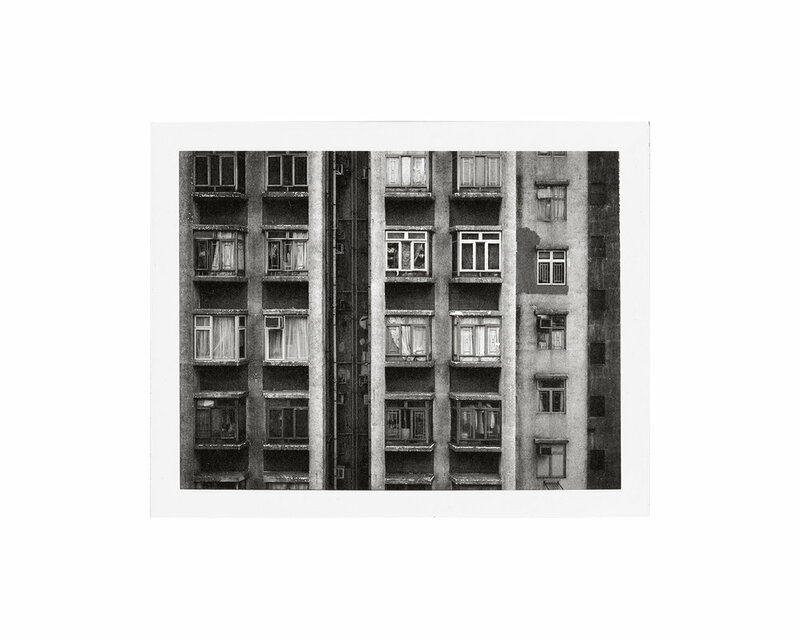 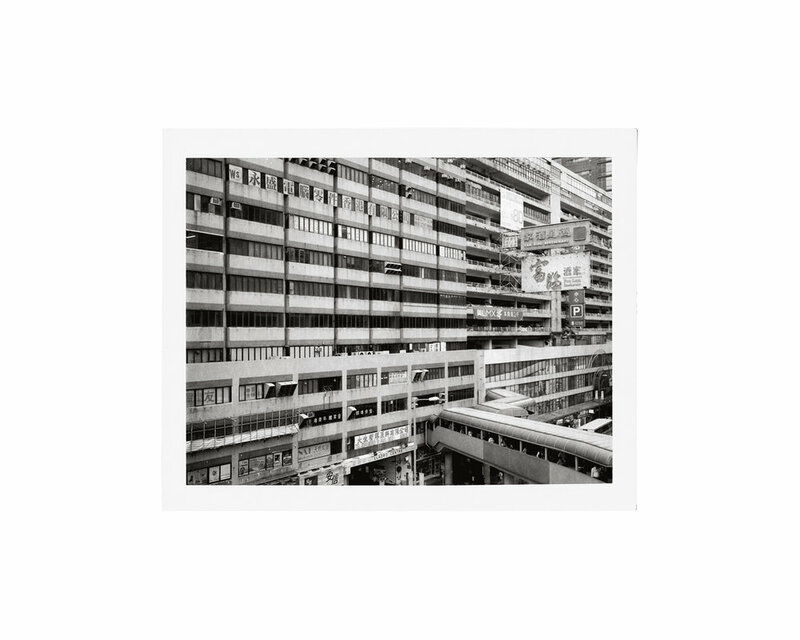 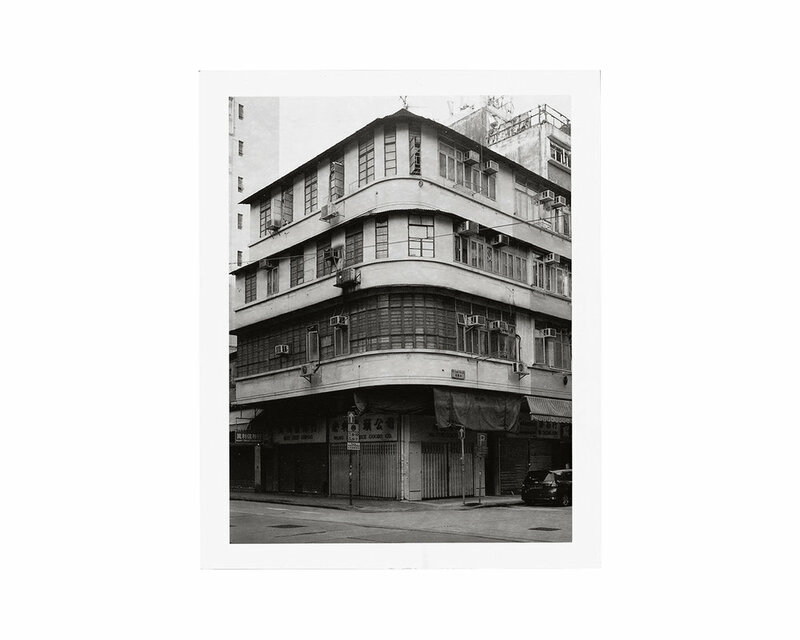 "Pascal Greco’s Hong Kong series was taken between 2012–17 and captures examples of the city’s predominant residential building types since the 1950s. 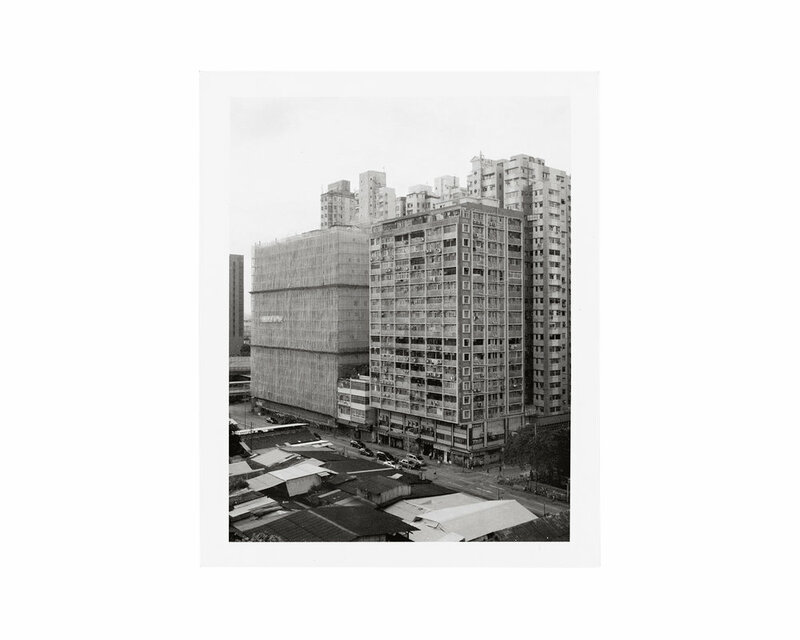 The series encompasses 135 photos of individual buildings and housing estates photographedon Hong Kong Island, the Kowloon Peninsula and in the New Territories. 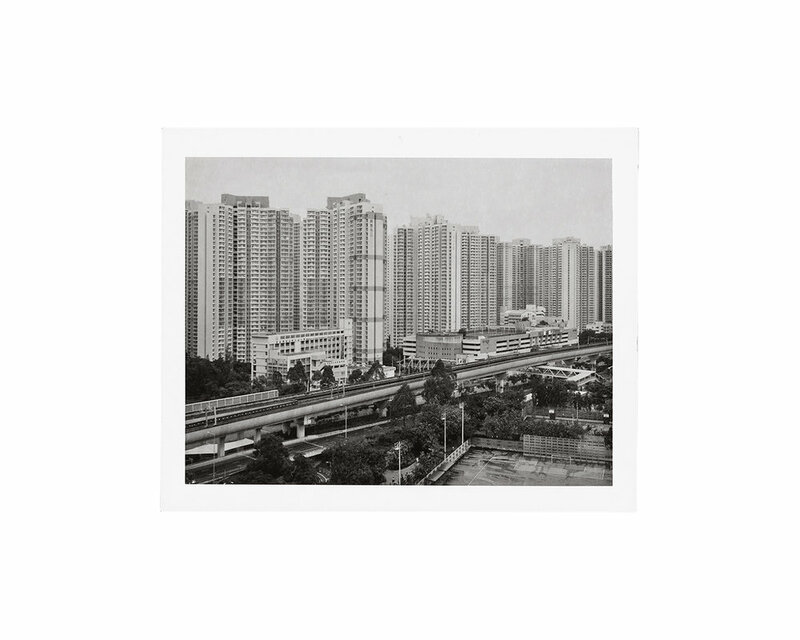 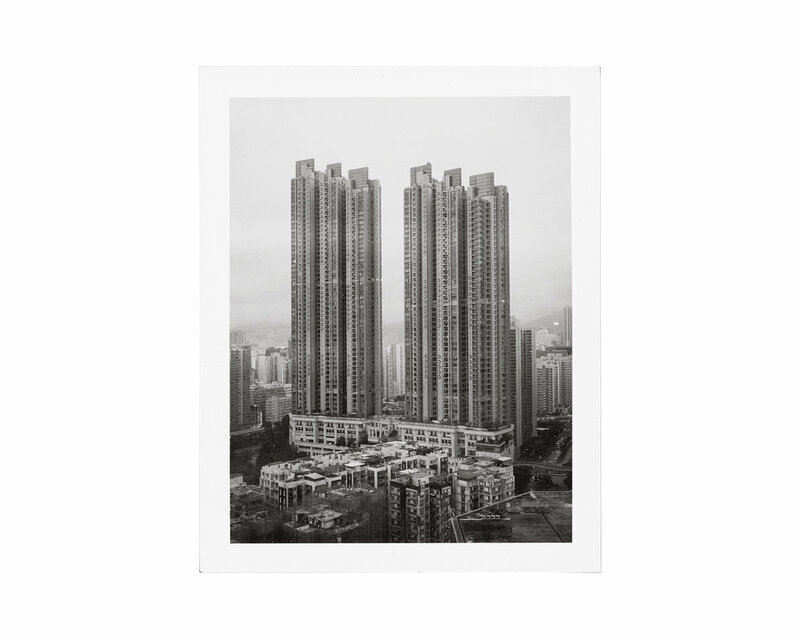 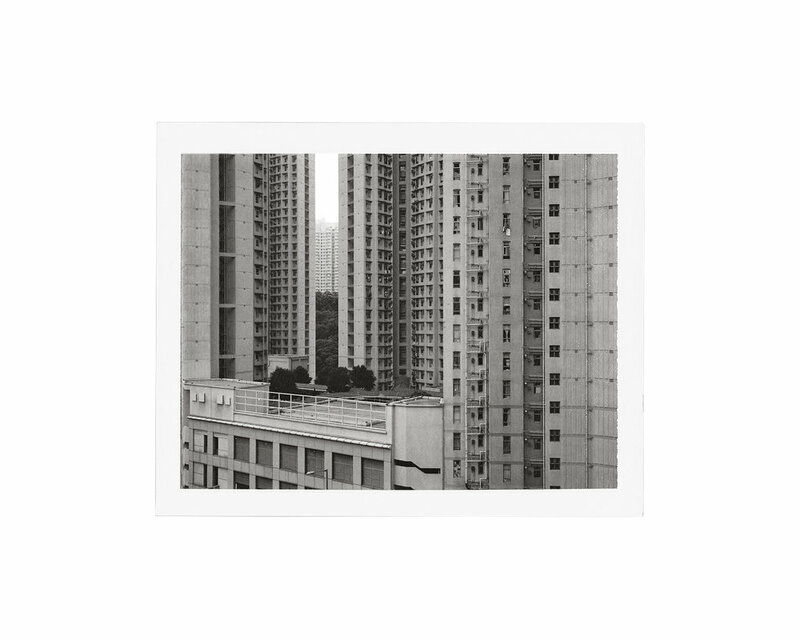 The most distinctive aspect of the Hong Kong series is the small size of the individual images: 8.5 × 10.6cm resulting from the use of a Polaroid 600SE camera, with Polaroid type 100 films, both which are not produced anymore. 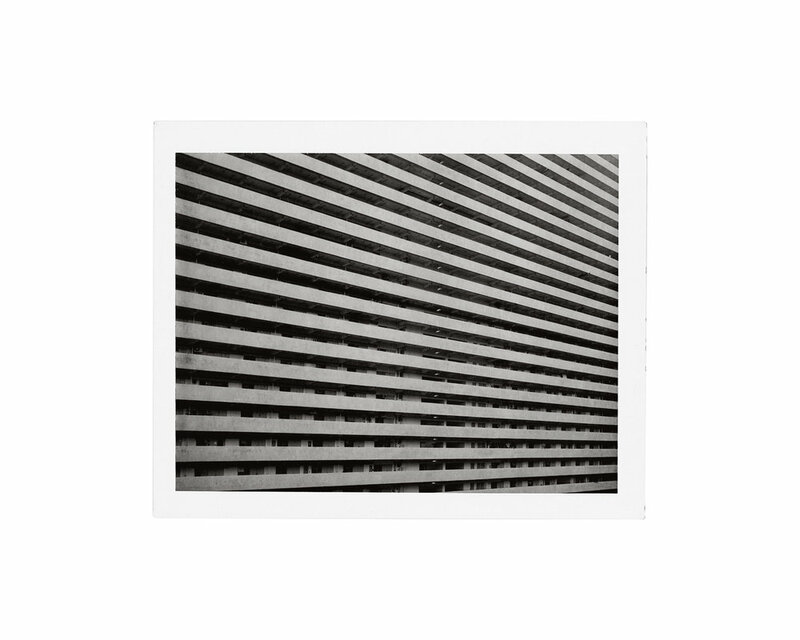 The second distinctive aspect of the series is the use of the same 127mm lens for all images. 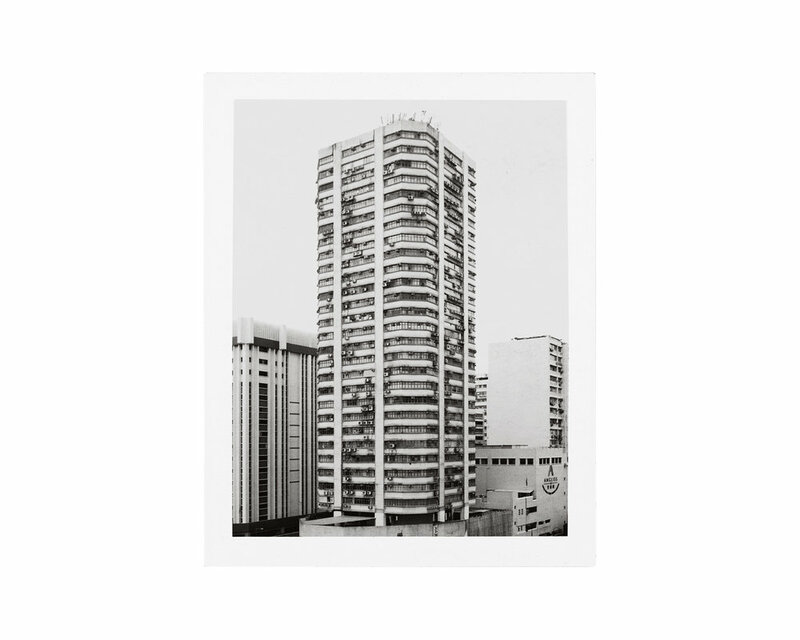 The experimentation with these two self-imposed rules led to unexpected results.